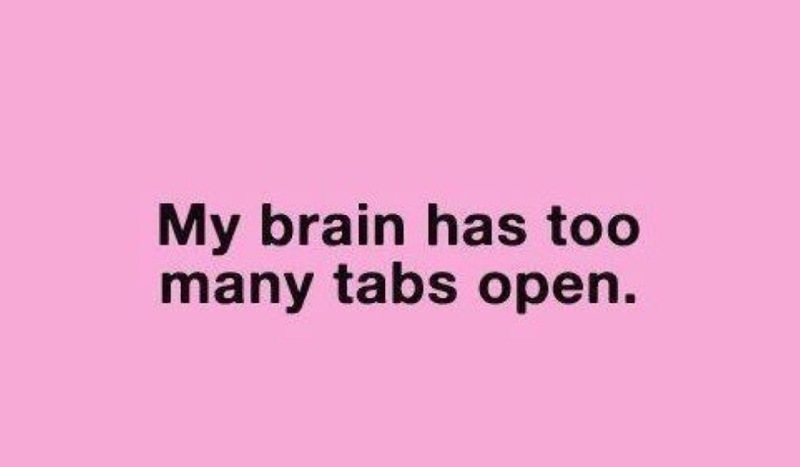 Thankfully…our brains have the ability to deal with lots of open tabs. We only use a tiny portion of our brains. I suspect what’s in the tabbed folders may be of more importance. Even though our brains can deal with having many tabs open at once, those that don’t serve us at the moment very possibly need to either be closed or deleted. Just a mention!